Home / Squash Racquets / Should I Buy a Used Squash Racquet? Buyer beware. Used squash racquets are generally not worth the price their sellers are asking. In tight economic times like these, everybody wants to save money where they can. Buying used squash racquets, instead of new squash racquets, is one way to do that. But you have to be careful if you want to go this route. Saving money is one possibility, but getting ripped off is another. So here are some things to consider when shopping for a used racquet. It is certainly possible to get a good used squash racquet on Kijiji and other websites. However it is also possible to buy cheap knock-offs and once-broken-now-repaired frames. Buyer beware. I won’t buy a racquet unless I can check the entire frame for tell-tale swelling, bulging or other signs of repair. I also need to examine every sticker or label on the racquet in order to prove to myself that it is not a knock off. There is also the sucker-born-everyday factor. Today for example, I see six squash racquets for sale on Kijiji. Two are “almost new” for $40. Both can be purchased new for less. Two are for sale at $20.00 neither for which is worth half of that. And the remaining two are so old they are worthless, yet their owners want $10-12 for each. While it is possible to hold a racquet in your hands and examine it carefully in a used sporting goods store, it is not always possible to determine how old the racquet is. As a result, I have seen more than one intermediate player show up to play with a “new” racquet that is, in fact, ten years old. It is advisable, therefore, to stop at a new racquet store and have a good long look at what is on the shelf this year before going to the used racquet store to buy last year’s model. Do this and you will increase your chances of spotting really old frames when you get to the used racquet store. Buying used racquets from friends and other players in your network can be tricky. Generally, you should pay no more than $40 for the frame, $40 for the string and $10 for the grip. In other words, a quality used racquet shouldn’t cost more than $90. If the frame is a mid-range frame (not a high-end frame), deduct at least $20. If the strings have more than 50 games on them, deduct $20. If the grip needs to be replaced, deduct another $10. Pros and sponsored players often get their racquets for free. Occasionally, they will play with them a few times and then put them away for good. In most cases, they will play with them until the brand rep gives them another new model. Since pros, sponsored players and other frequent players treat their racquets with respect, you are not buying junk. In most cases, you are buying slightly-used, high-end racquets that are in near-pristine condition. Check for wear on the grip and marks on the strings. If it’s a factory grip with very little wear and the strings are relatively clean with few black marks, you will know that the racquet hasn’t been used very much. 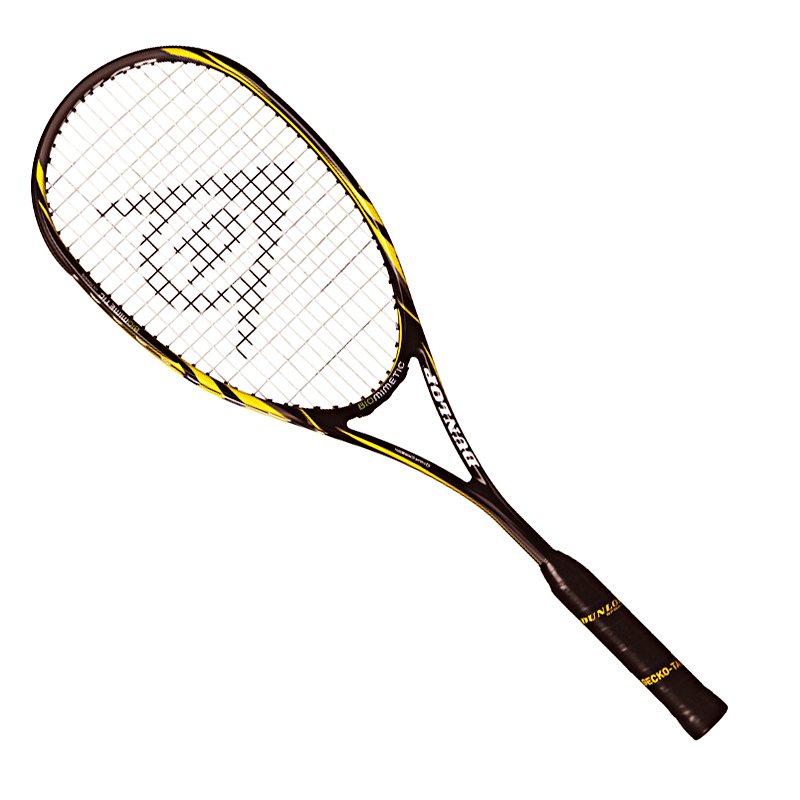 New, low-end squash racquets are pre-strung and are priced in the $30 to $60 range. 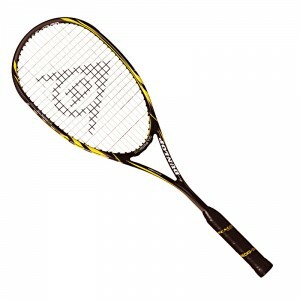 New mid-range squash racquets are usually pre-strung and are priced in the $70 to $100 range. New high-end squash racquets cost more than $150. Stringing costs another $20 to $50, depending on the type of string you like. Next post: How Do I Know if a Badminton Racquet is Right for My Teen?